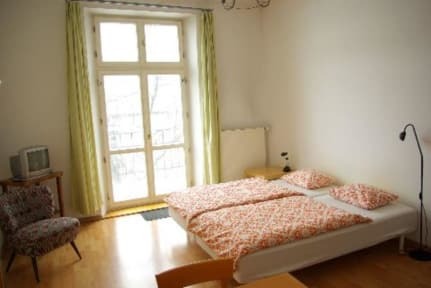 Pension Sun i Krakow, Polen: Bestill nå! 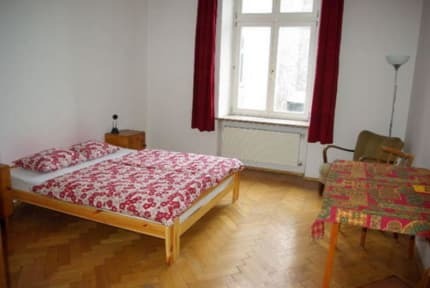 We are pleased to welcome you in Krakow, to invite you to our Guesthouse. We hope you will enjoy this wonderful city of Krakow! Our guest rooms are situated in an old, very beautiful apartment house, which was built at the end of the 19th century. We renewed the rooms where formerly lived the aristocrats and gave them an up-to-date technical standard.